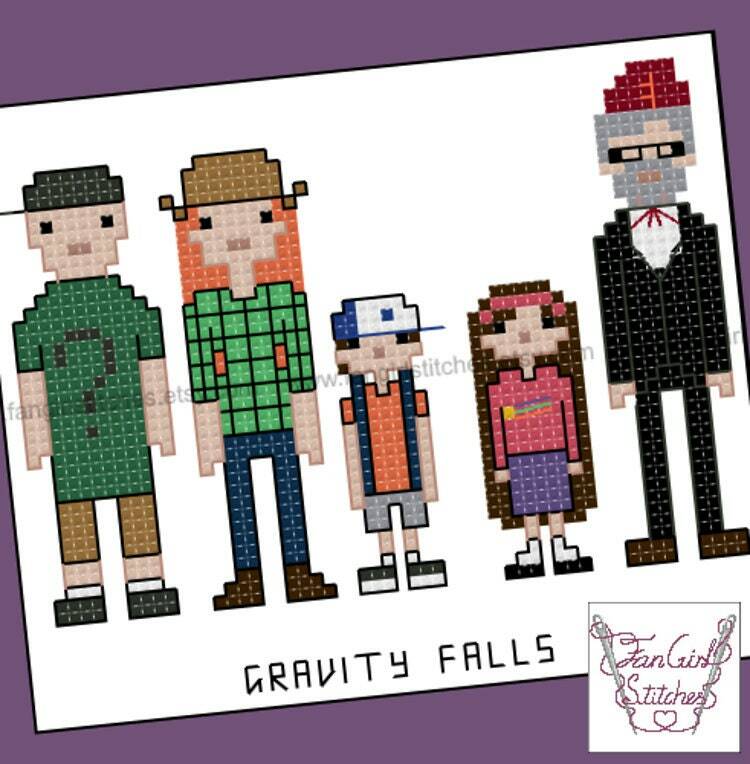 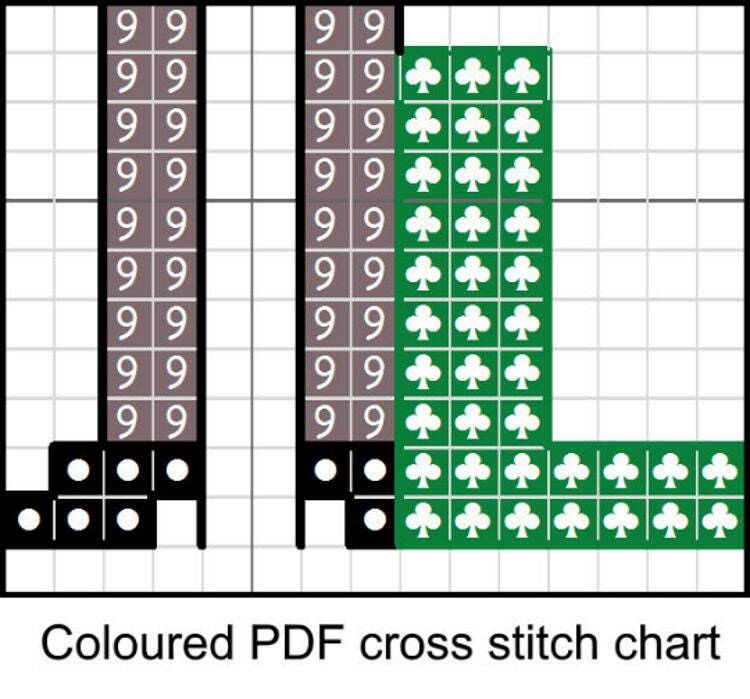 Follow Dipper and Mabel as they explore the weird and wonderful town of Gravity Falls with this Gravity Falls inspired cross stitch pattern. This is a parody (inspirational) work. 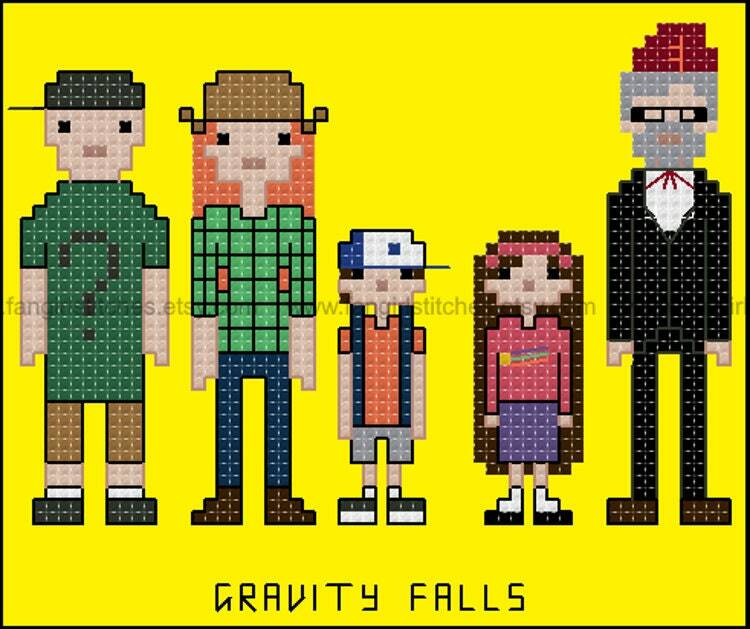 Gravity Falls and its characters are copyrights and/or registered trademarks of Disney. This production is not sponsored, endorsed by or affiliated with Disney or any of its subsidiaries or affiliated companies and/or third party licensors.